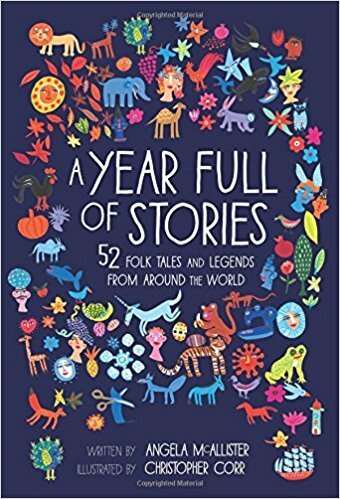 A collection of 52 myths, fairy tales and legends from around the world, with a story for every week of the year. This collection is broken into 12 chapters for each of the 12 months, and stories are matched to internationally celebrated dates as well as seasonal events and festivals. Collected and retold by Angela McAllister and illustrated by Christopher Corr.